By Nina Sattler-Hovdar. Translated from the German by Tom Ellett. Original article first published in Infoblatt 01/2013, the newsletter of ADÜ Nord. When it comes to talking prices with clients, many translators lack confidence. Nina Sattler-Hovdar, who specializes in marketing, PR, finance, and contract translations from English, Norwegian, and Danish to German, is well known as an ardent champion of proper remuneration for freelance translators. 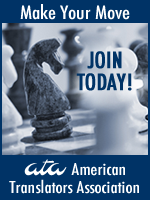 In this article, she offers some tips for success in price negotiations. First, let’s get one thing straight: If you’re a freelance translator, negotiation is not a skill that you can learn, but one that you must learn. Only a very few people are natural born negotiators. Unlike other professions, we translators have a head start when it comes to negotiating: the ability to see things not only from our own perspective, but also from that of others (the author and the target audience). What does the author want to say, why are they saying it, what is their motivation, what is the subtext, and how do we formulate it in such a way as to convey the author’s intent to the target audience? This capacity for empathy is essential to effective negotiation. 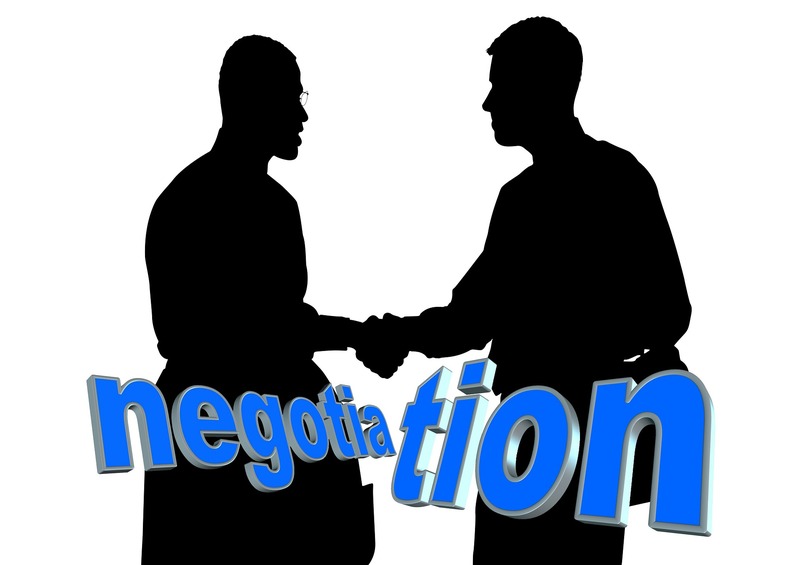 The best negotiators are those that can consider the matter from the client’s perspective. So, when I receive an inquiry, I don’t get angry about the (prospective) client’s outrageous expectations, but instead simply assume that they don’t know any better. Maybe they have never had to deal with translations, or this particular kind of translations, before. If I start from this assumption, I am already being much more professional in my approach. It’s up to me to advise the client, and to explain what’s doable and sensible, and what isn’t. I’m the pro here. In this way, you have bought yourself time to come up with a considered response (in writing) that reflects the client’s requirements and the effort you expect to put in. Show that you know what you’re talking about. You’re the pro here! Specify the estimated time commitment. Use examples to illustrate the effort involved. Make sure you don’t come across as emotional, arrogant, or irritated. Be prepared to turn down a job if the terms are not right. Refuse politely, citing the effort involved. This may sound harsh, but is essential to your reputation. If you state your terms up front and then agree to dump your price, your credibility will be shattered for ever. Occasional exceptions are possible, if you offer a logical justification: a trial offer, for instance, or a reduced price because the job matters a lot to you and/or you can work on it at your own pace, depending on your personal priorities. I will now illustrate this approach using two examples. We are looking for someone to translate the attached text. As you will see, it is very simple. How much would it cost, and how soon could the translation be ready? Always presume the client is innocent. It’s entirely up to you what you make of an inquiry. Good luck! How soon do you need the translation? In case a caller insists you give them at least a ballpark price, practice your response — or pin up a script next to the phone. “On principle, I don’t quote prices over the phone, since it’s very hard to compare prices in our profession. There are just so many different factors involved. What seems like a cheaper offer might end up costing you more, if you have to redo everything, or your customers are put off, or you miss an important deadline. Be prepared to turn down a job if the terms are not right. About the author: Nina Sattler-Hovdar translates from English, Norwegian and Danish into German, specializing in marketing, advertising, finance, contracts & agreements. After graduating with a master’s degree in translation and interpretation, she worked as a conference interpreter in central Europe. She then moved on to work as a marketing research executive and strategic planning consultant in the Americas for several years, followed by four years in Frankfurt, Germany, as a translator mostly for advertising agencies and banks. She now lives and works in Salzburg, Austria, and can be reached at office@sattler-hovdar.com. About the translator: Tom Ellett has been in business since 1996 as a freelance translator from Swedish, Norwegian, and German to English. He specializes in marketing and creative texts, working with end-clients and translation agencies in Europe and North America. Born and educated in the UK, he now lives in Guelph, Ontario, Canada. You can find him online at albascan.com.